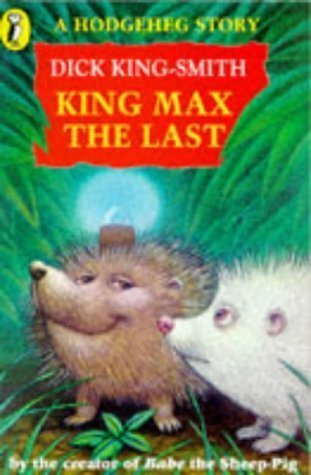 My class has several devotees of The Hodgeheg and when they found out that Max the hedgehog was back in this new adventure, they went wild. How scientific tagging ruins Max's romantic hopes with a particularly delectable lady hedgehog is entertainingly told. The children also loved Max's change of heart about being royal and it provoked much discussion about whether we really would like to be famous. This title is quite a winner!